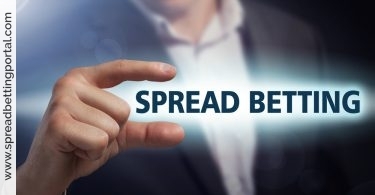 SpreadBettingPortal.com > FAQs > Do spread betting providers want their customers to lose? Not really. Although providers take the opposite side of any bet that you make, they hedge this risk in the underlying markets. 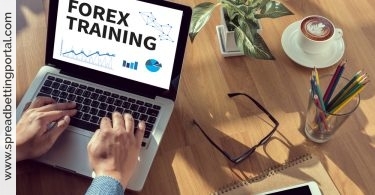 The real question is to what extent spread betting companies hedge the customers’ positions since if they do not hedge they stand to win if you lose. The answer isn’t really straightforward and the amount of hedging varies by provider to provider – some companies do a lot, some do little. Also, providers have an internal book so long and short positions will cancel each other out. 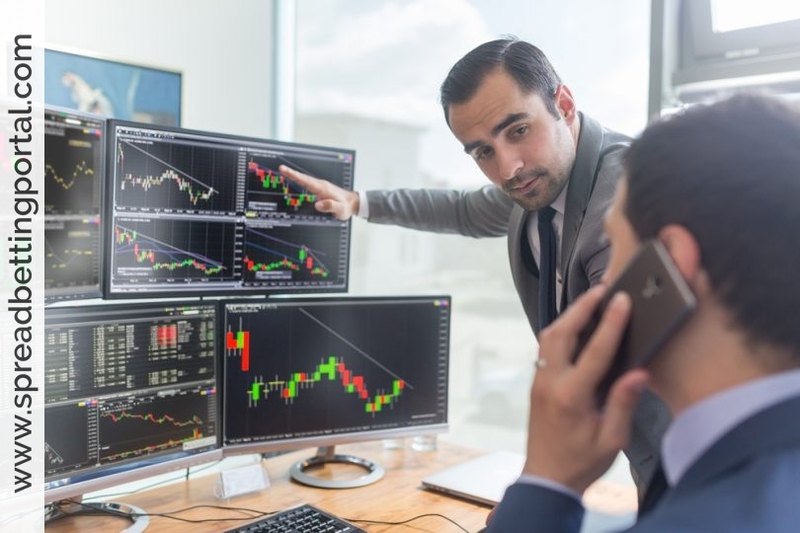 Some spread traders are concerned that providers stand to make money if they lose in the scenario that positions aren’t hedged but more experienced traders aren’t really bothered.